Porsche is said to be planning a new and desperately desirable ‘Speedster’ run-out special edition of the current 991 911, to follow in the tyre tracks of the 997-era car of the same name. In (copyrighted) spy pictures that have surfaced online, a new two-seater test mule can be seen with the tail ends of buttresses that will emerge from behind the two seats. The main part of the assembly is hidden beneath a makeshift convertible roof, but the finished article will have a neater, folding item specific to the model. When is a Beetle not a Beetle? Intriguingly, this one seems to be based on a GT3 body, where the 997 version in these pictures used the Carrera 4 ‘wide body’ base. In today’s range they are the same width, sharing a wider rear track and flared arches, but the GT3 has a different front bumper and bonnet. The prototype also has GT3 wheels, adding weight to the theory. That suggests GT3 power: a 493bhp flat-six sans turbos, with sub-four-second acceleration to 62mph and a top speed over 195mph. We’d expect the extra weight of a convertible body style to impact the GT3’s famed driving dynamics and performance, but realistically the Speedster will be sold on style and exclusivity. 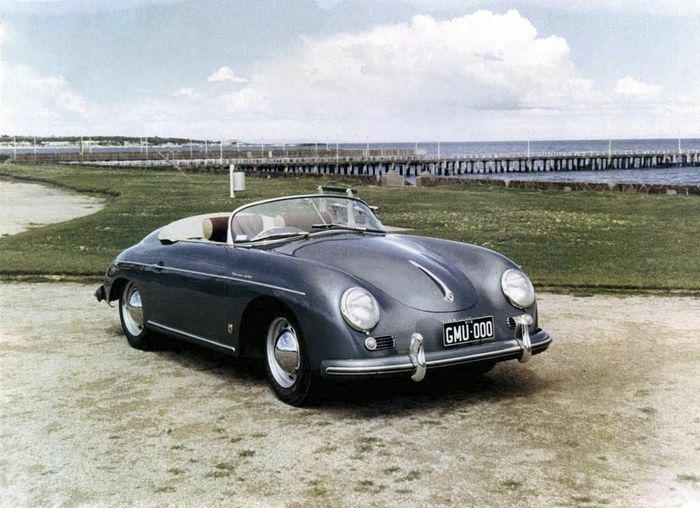 The 997 version was limited to 356 cars, referencing the 356 Speedster of the 1950s. It may have been little more than a restyled Volkswagen Beetle, but damn, it looked good. 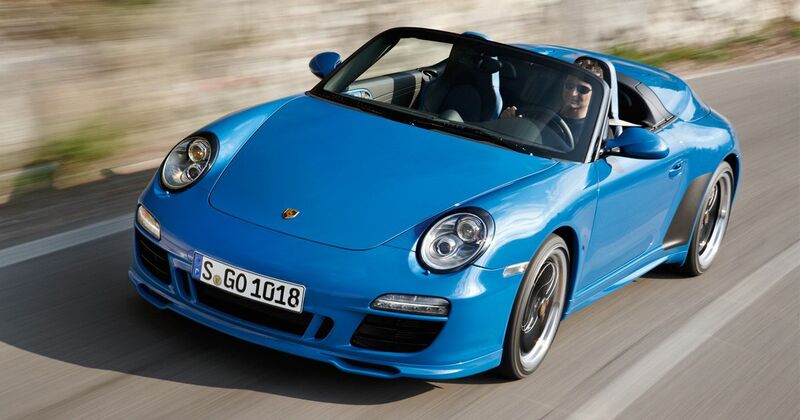 Other generations of 911 have had Speedster variants, too, like the 964. 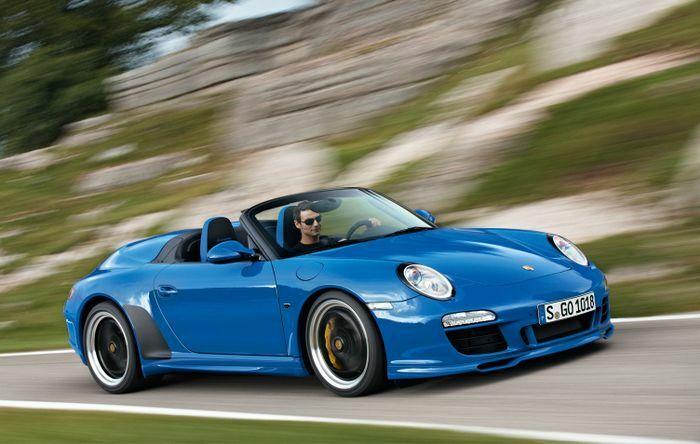 The 997 Speedster was launched in January 2011, less than two years before the 991 replaced it, so with a new 911 scheduled for 2019, the latest Speedster is comparatively late. Expect a reveal at one of the year’s major motor shows; either Paris in October or Los Angeles in November.